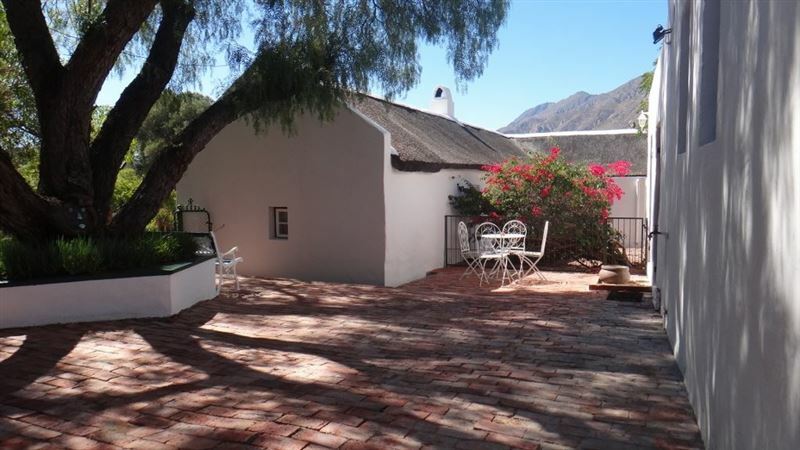 The Little Gem offers its guests luxury self-catering Karoo cottages set in a tranquil and peaceful setting in which to relax. 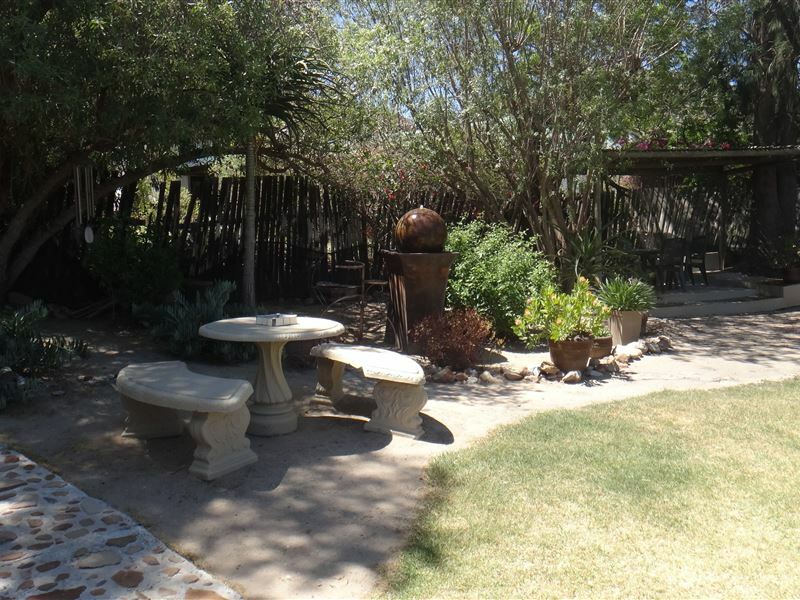 We are surrounded by mountains, yet within walking distance of restaurants and shops. 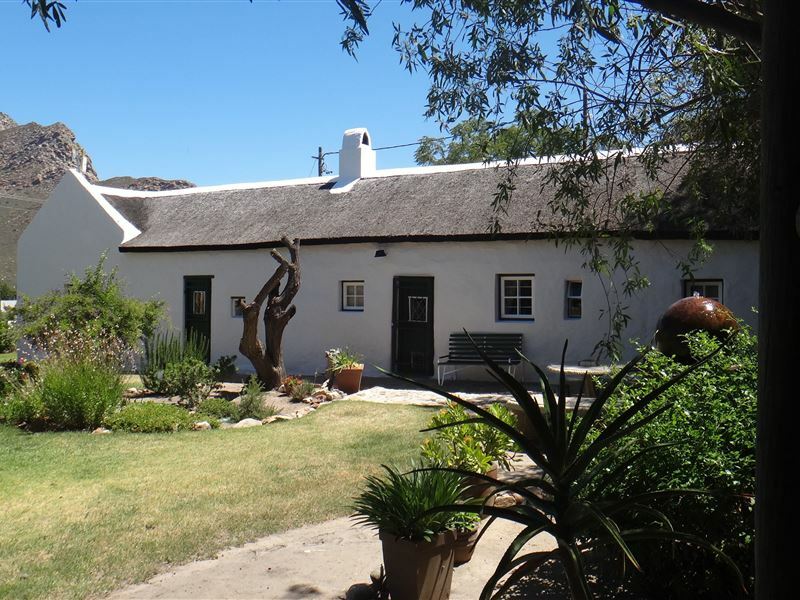 <br /><br />The Karoo thatched cottage circa 1890 offers its guests luxury in a historic setting. 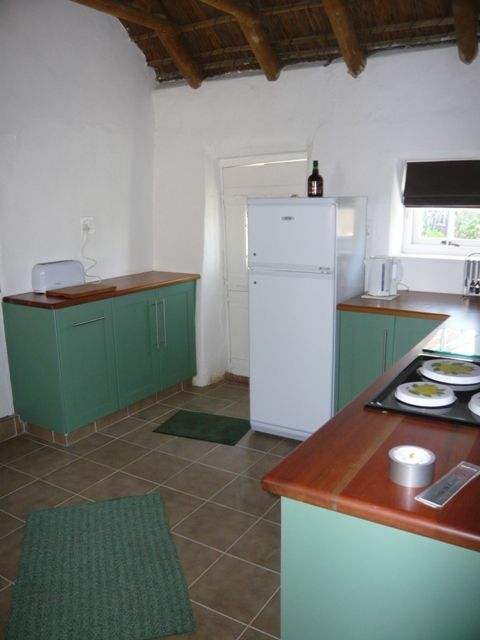 The other cottages offer similar luxury. 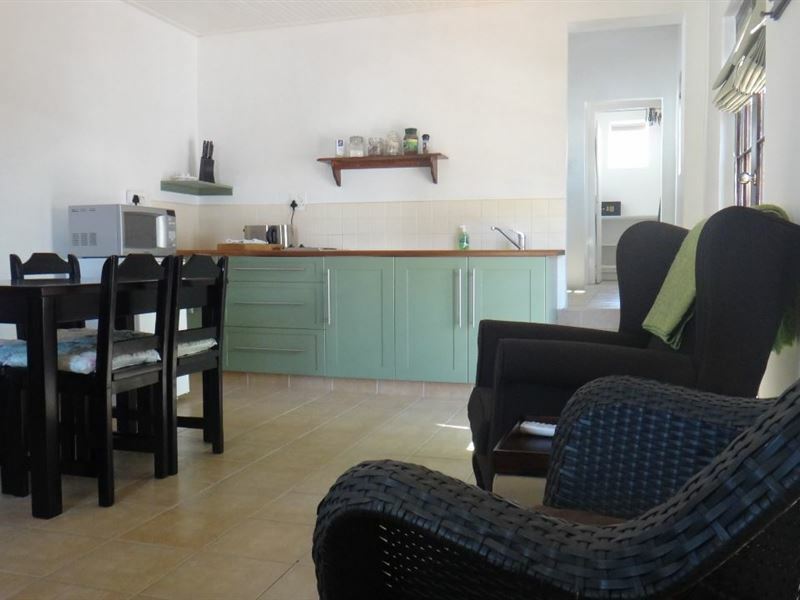 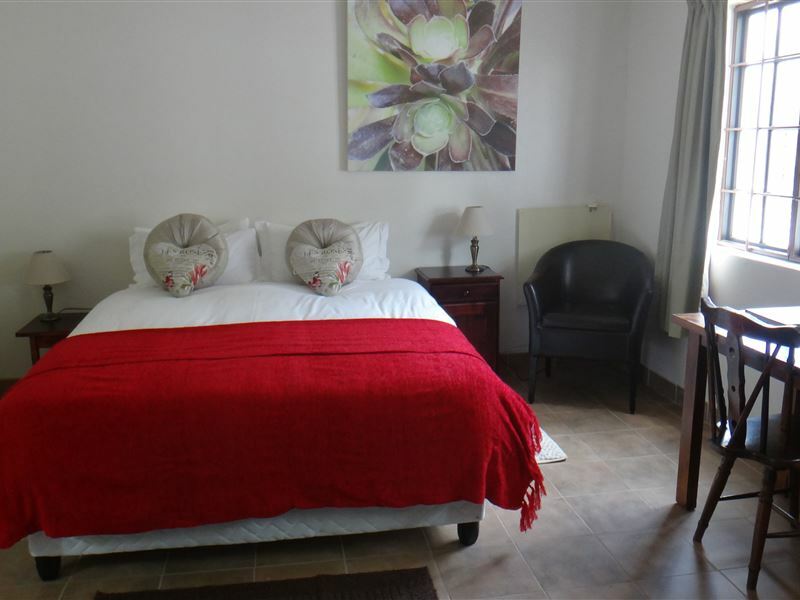 The facilities offered are full DStv, a fireplace, private braai facilities, luxurious en suite bathroom amenities, tea and coffee-making facilities, a private garden or courtyard and the units are serviced regularly. 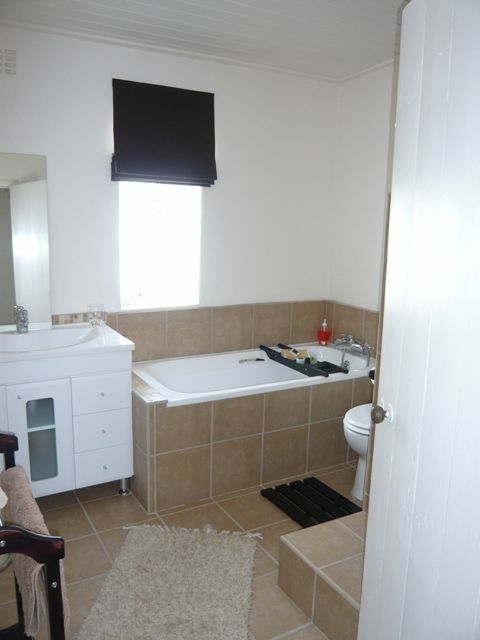 <br /><br />Guests are welcome to bring their pets by arrangement. 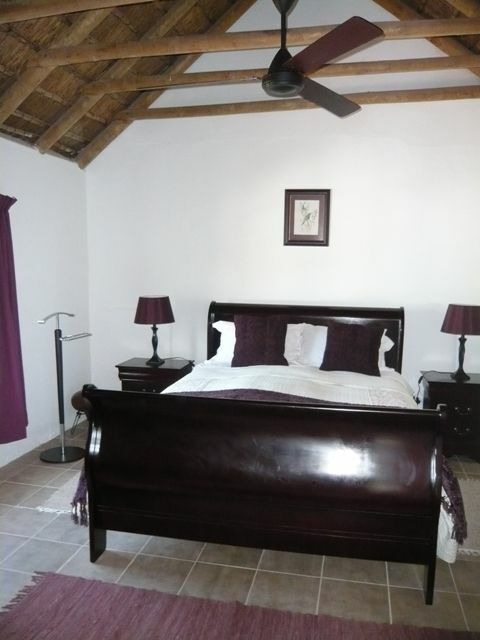 "We had a wonderful stay at Little Gem. 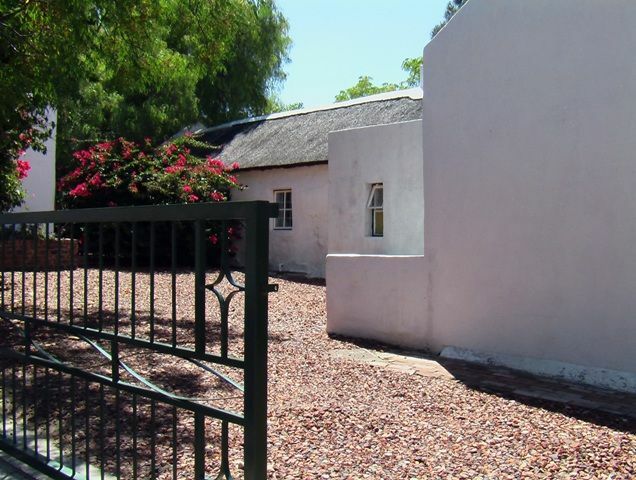 Janet was such a wonderfull host even when i enquired after a water crisis in Montagu se kept me up to date.The Thatch cottage had everything we needed and tha fact that my two little dogs was welcome made the stay even more pleasureble.Will recomend the place anytime"